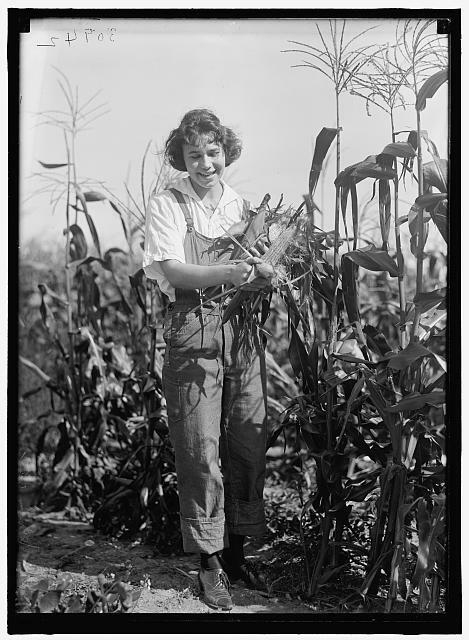 Browsing the Library of Congress Flickr photostream, I stumbled upon these amazing images of female Farmerettes, first participants in the Women’s Land Army of America. 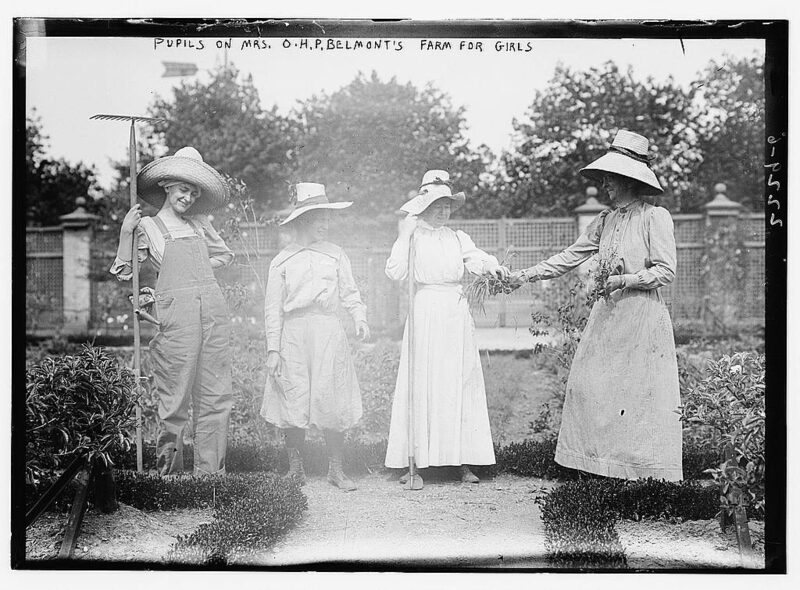 Further research revealed that from 1917-1919 these women supported the war effort by filling the agricultural labor gap at home. According to this fascinating article in the Smithsonian: “Most of these women had never before worked on a farm, but they were soon plowing fields, driving tractors, planting and harvesting. 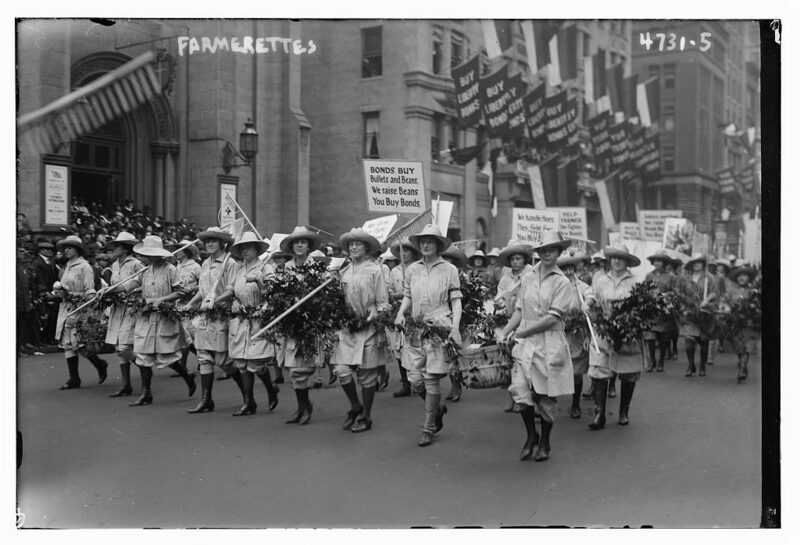 The Land Army’s ‘farmerettes’ were paid wages equal to male farm laborers and were protected by an eight-hour workday. 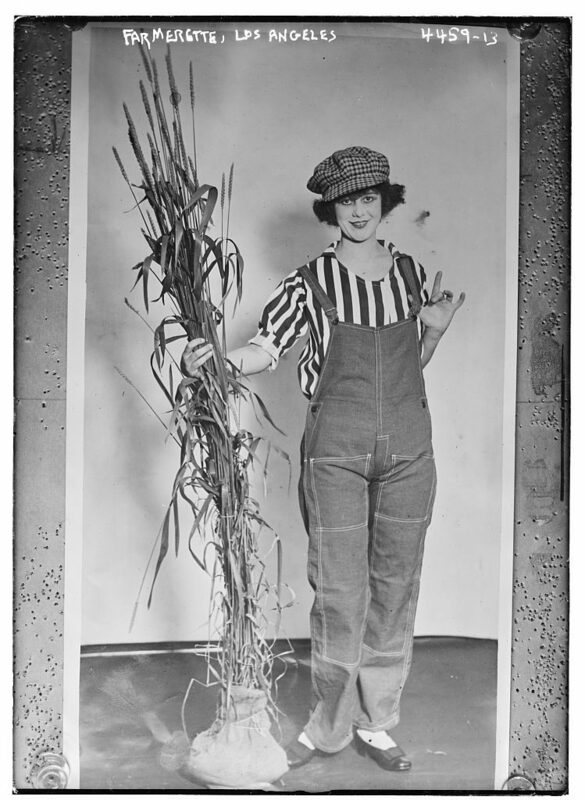 For many, the farmerettes were shocking at first–wearing pants!–but farmers began to rely upon the women workers.” While I’m very familiar with the iconic, coveralls and kerchief look of Rosie the Riveter, I have never seen the WWI era uniforms issued to the “Land Lassies.” What strikes me in the first photo is how close the Farmerrete’s coveralls resemble something released by FWK Engineered Garments or Nigel Cabourn. I’ll be digging deeper to secure more visual evidence of these women and the specific of their uniforms. Questions: who manufactured the uniforms, what were the specific uniform requirements, were the uniforms region specific, and do any sample garments remain? 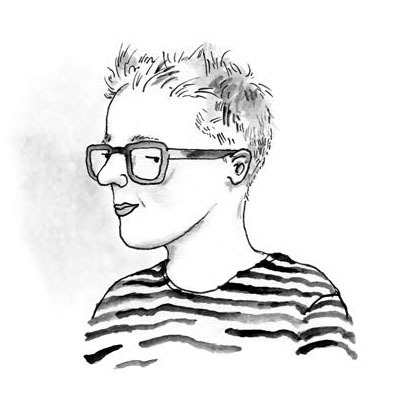 Neck and collar on that striped top is spot on.